Horizon 2020 can increase the collaboration of different European universities in transnational research projects. On the one hand, it needs the development of international networking platform. On the other hand, universities should set up dedicated taskforces to EU research projects. Horizon 2020 constitutes an opportunity for more transnational university projects in Europe. As the main EU research and innovation funding program, Horizon 2020 constitutes a wide range of opportunities for European universities. This 70 billion euros scheme is running from 2014 to 2010. In this respect, the Bavarian research Alliance (BayFor) hosted the international conference “Mobilizing universities of applied sciences for Horizon 2020”, on the 4th of February in Brussels. This event organized in cooperation with the European Commission gathered more than 150 participants from twenty European countries. It stressed the accent on the importance for academia to carry transnational research projects and the added value of networking with other researchers from other countries. Although many universities are already well used to collaborate with partners in other countries, it appears it is not always the case for many technical colleges and universities. “Their chances of obtaining EU funds for transnational projects are very good,” said Martin Reichel, CEO of the Bavarian Research Alliance. In this regard, it should be reminded that Horizon 2020 attaches more importance to practical application in the field of research than its predecessor, the Seventh Framework Program (FP7). Networking remains the key factor for academic researchers to develop together international research and innovation projects. It can help them to identify which universities in other EU member State have a similar research pedigree. Conferences such as the one recently organized by BayFor in Brussels gives them the opportunity to present their expertise and specific project insights. 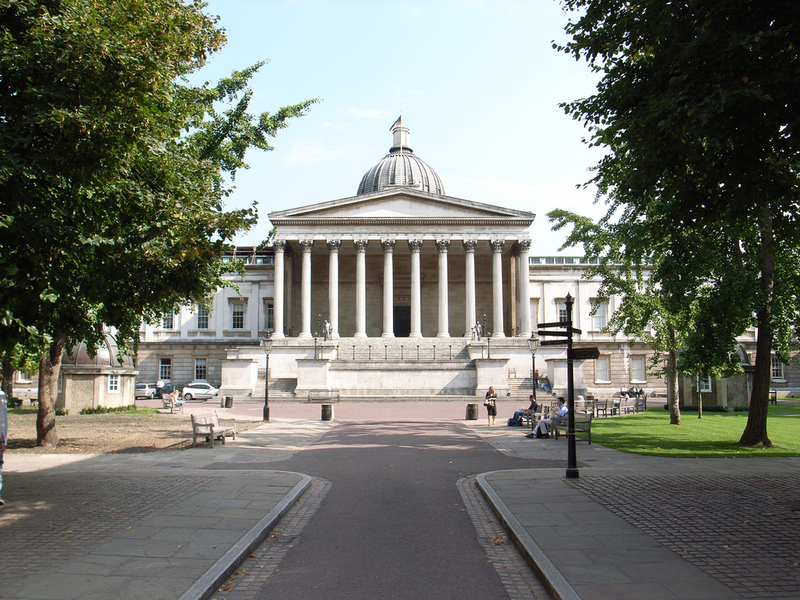 The University College London (UCL) illustrates the opportunity Horizon 2020 is for academia. The UCL was appointed as the most performing university in the first year of the EU funding scheme Horizon 2020, according to an analysis by Research Professional. The British university secured a total of 73.2 million euros over projects. In its portfolio of successful projects, the UCL developed for instance a way to reduce congestion in Europe or studied the environmental impact from the exploration and exploitation of shale gas in Europe. The UCL’s success is mainly based on the role played by an expert in European research matters, Michael Browne the British university enrolled. He acts as an interface between the UCL and the European Commission, national organizations and the UK government, explained the magazine Horizon 2020 Projects in its last January issue. As a result, the UCL set up the European Research and innovation Office (ERIO) in December 2013. This office launched a proposal writing service in the wake of 2014. It is unique in the European research organizations. “Many universities offer support at the costing or post-award stage; UCL begins right at the initial concept stage and continues through the project’s closure”, said Michael Browne. Posted in Sem categoria on 18 February, 2016 by admin.